A Royal Engagement Will Be Out September 28! This is a contemporary romance with elements of fantasy in it. It’s similar to His Abducted Bride. I currently have it on pre-order at the following places below, so you can reserve it now or wait until it comes out to buy it. From when I checked it, the sample is available on iBooks and Smashwords. You can get to Smashwords by clicking here. In my next newsletter, I’ll post the links again when the book is live, and I will add Amazon to the list at that time. I’m not using Amazon for pre-orders. As I said in my last newsletter, Just Good Friends will be out October 12, and I’m currently getting that ready for submission to Smashwords so it can go up on iBooks, Barnes & Noble, and Kobo for pre-order. I’m really excited about this book. Don’t get me wrong. 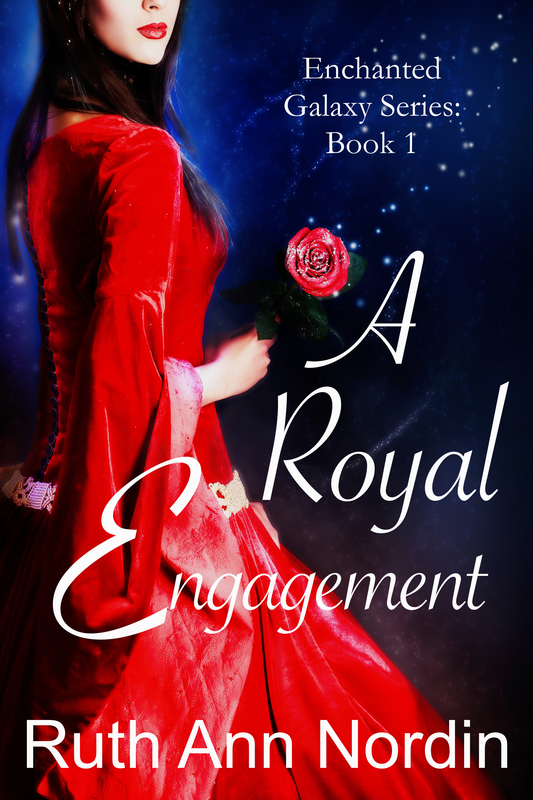 A Royal Engagement and Just Good Friends were both a blast to write. But they were more romantic comedies. 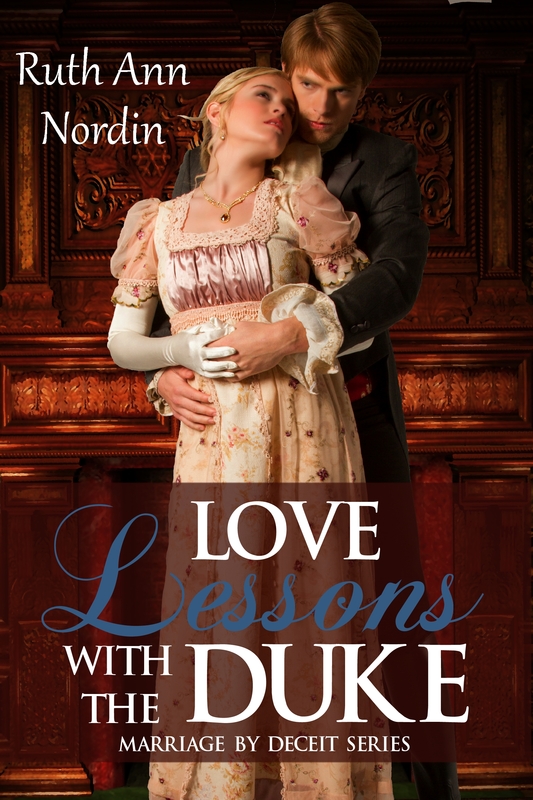 I love writing comedy, but I love writing tender romances even more. I can’t explain the difference really, except maybe tender romances (like Eye of the Beholder and Loving Eliza) involve a lot more “heart” to write. Now, I’m really glad I wrote a little background about them in Catching Kent. 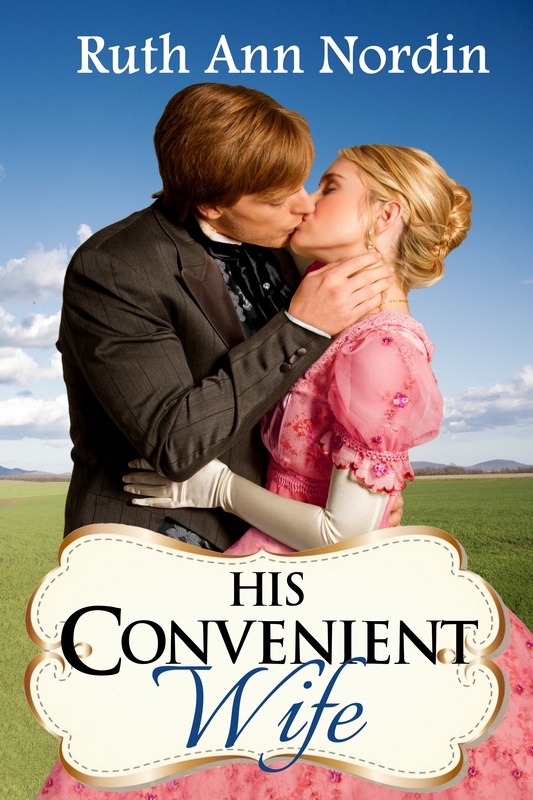 It made their story that much more endearing since there is the history of where the hero in His Convenient Wife originally rejected the heroine. It was fun to see how he grew to love her and how she learned to finally accept it. They marry, by the way, for the sake of the little girl he adopted. So it was not a love match that brought them together, though she still secretly loved him. This book will be out November 16. I’m still working on a title for my novella that will go into this book. 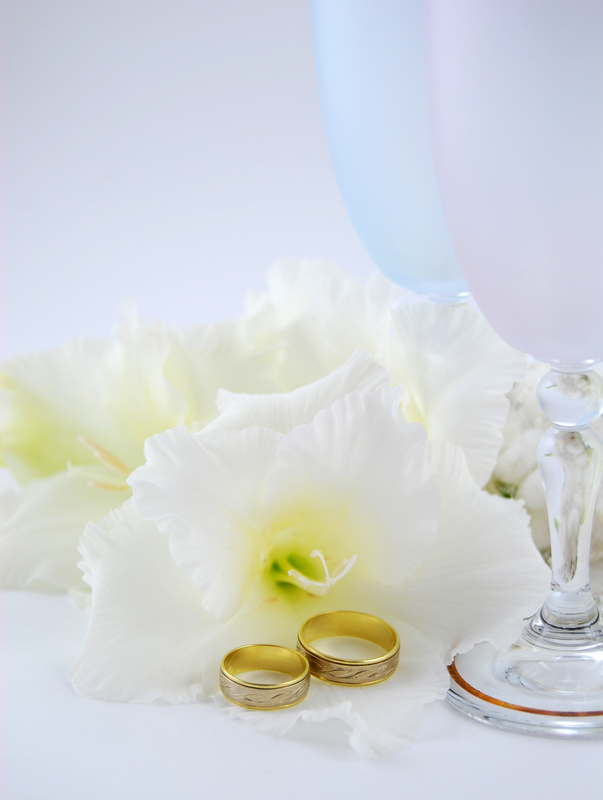 It will include the main characters from our anthology, Bride by Arrangement. I hope to have more information about each novella in the next month or two. Janet and I are still working out the plots. Right now, we know our novellas will feature two brothers. She’ll use one brother in her novella, and I’ll use the other hero in mine. That’s really all that’s new this month. Have a great September! 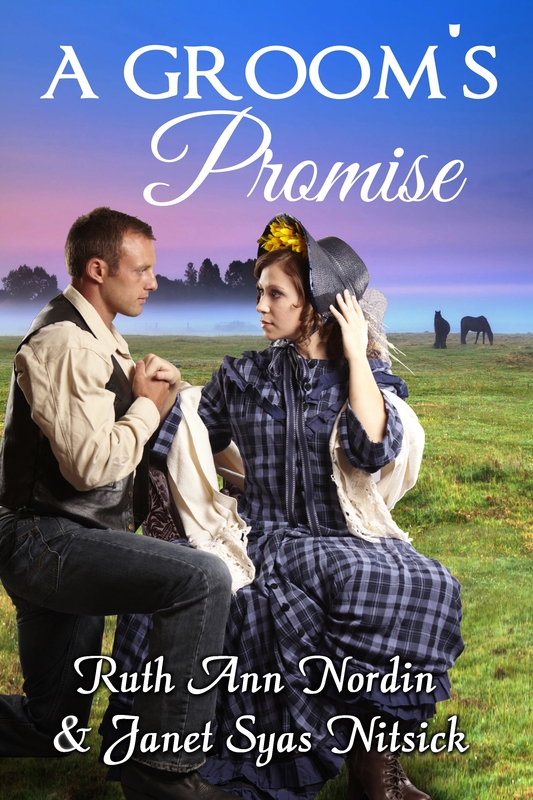 This entry was posted in A Groom's Promise, A Royal Engagement, Bride by Arrangement with Janet Syas Nitsick, Catching Kent, His Abducted Bride, His Convenient Wife, Just Good Friends, Love Lessons With the Duke. Bookmark the permalink.